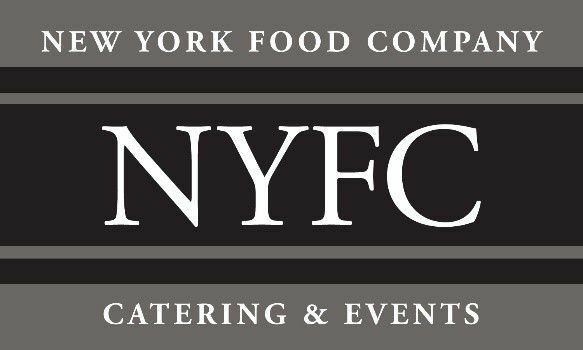 New York Food Company will bring the party to you with drop off catering for any occasion or event. We have provided made-to-order, gourmet cuisine, reliable service, and prompt delivery to Southern California since 1979. NYFC’s expansive delivery area includes: El Segundo, Torrance, Manhattan Beach, Long Beach, Santa Monica, Marina Del Rey, Carson, Dominguez Hills, Los Angeles, Redondo Beach, Palos Verdes, Irvine, Santa Ana, Newport Beach, and beyond. All selections will be delivered by our uniformed attendants, elegantly presented and ready for guests to enjoy. And your NYFC delivery will always include all necessary serving utensils and high quality disposable at no additional charge. 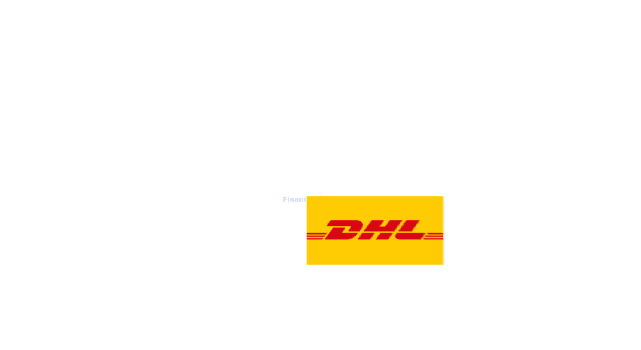 Place your order at least 24 hours in advance for next day delivery. We are passionate about great food. And our passion knows no boundaries as we feature a variety of recipes from around the world. Our professionally trained chefs are especially savvy about healthy and creative food trends. They artfully prepare gourmet cuisine using only fresh, local produce, meats, and other sustainable ingredients. We are also sensitive to special requests for those with allergies or restricted diets. 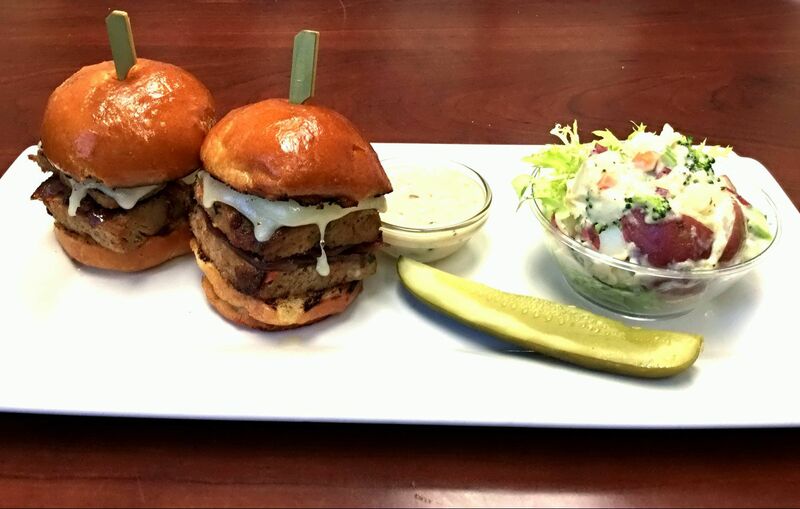 So feel free to ask us about the options for gluten-free, kosher style, vegetarian, or vegan menus. With our extensive drop off catering menu and ability to create custom menus, we can offer catering prices that will meet your budget. To see our current drop off catering menu, you can download a PDF version here: Drop-off Catering Menu.